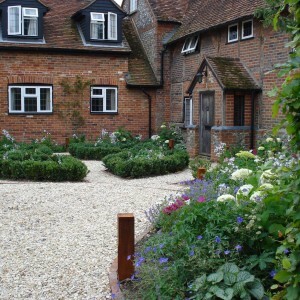 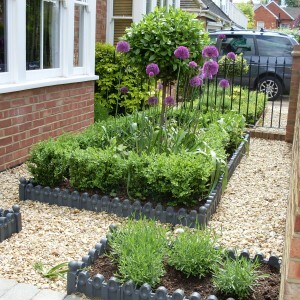 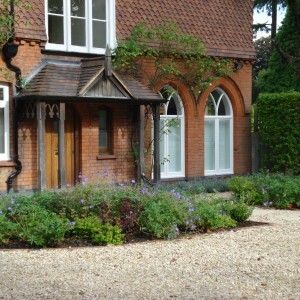 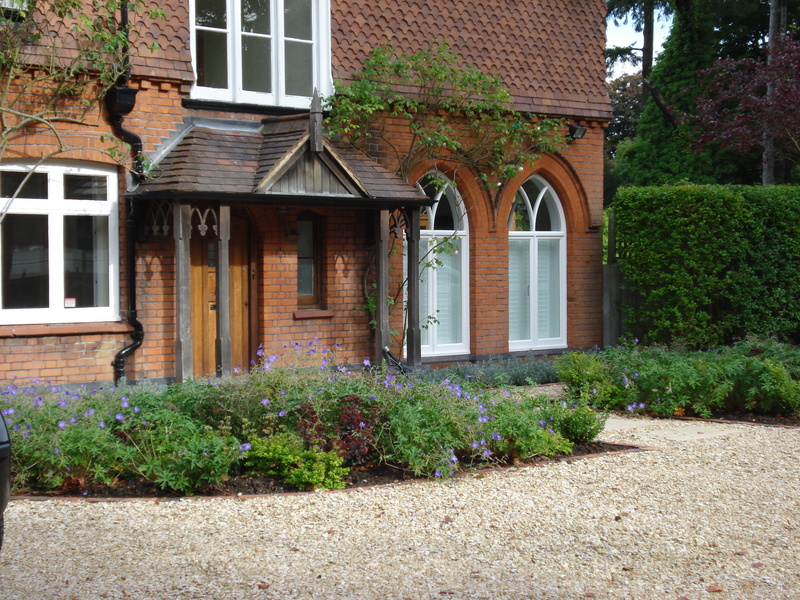 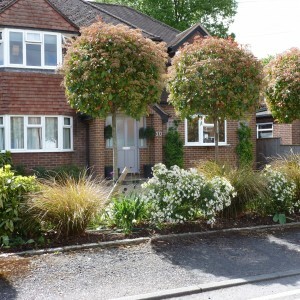 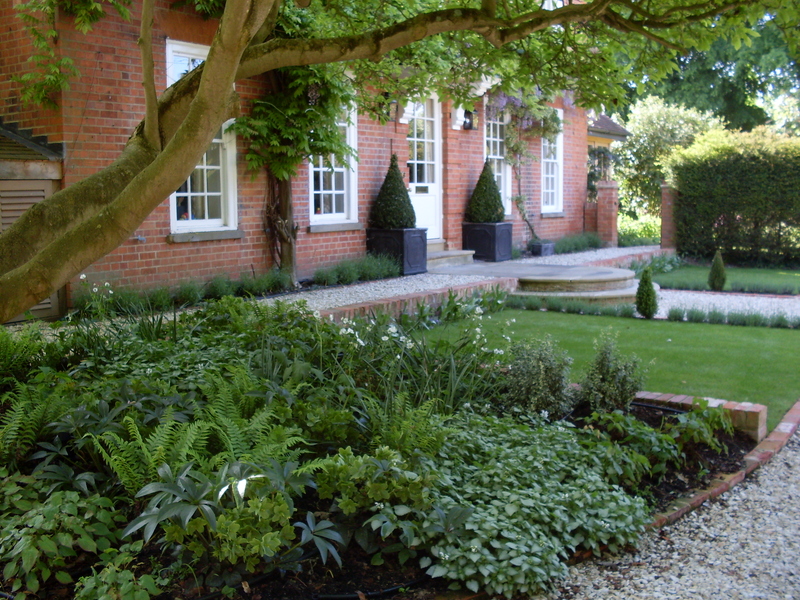 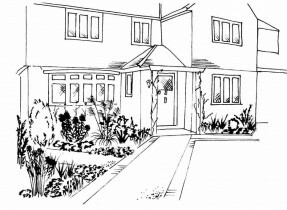 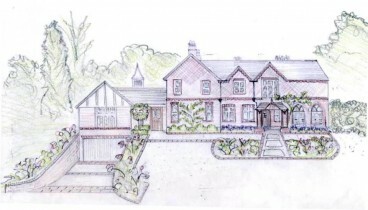 Front gardens are important thoroughfares in all seasons and all weathers. 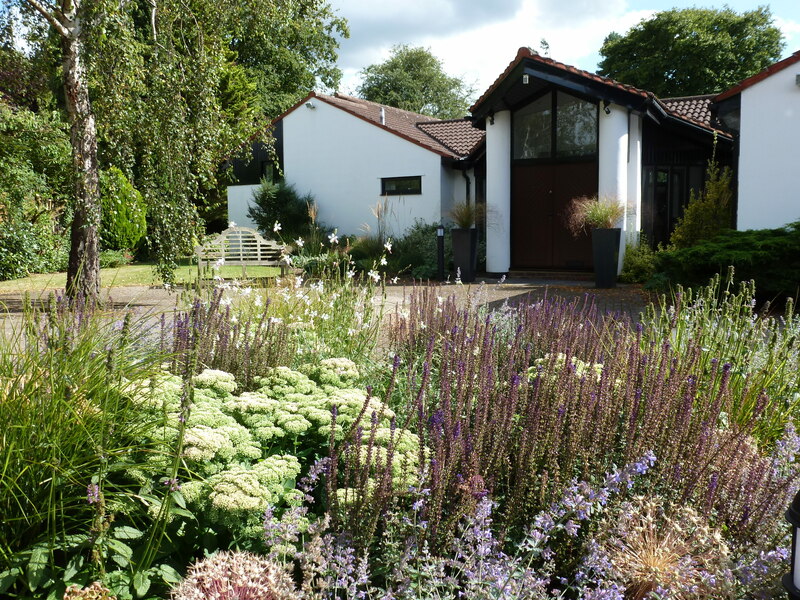 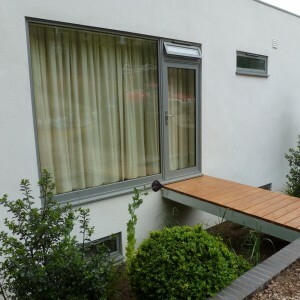 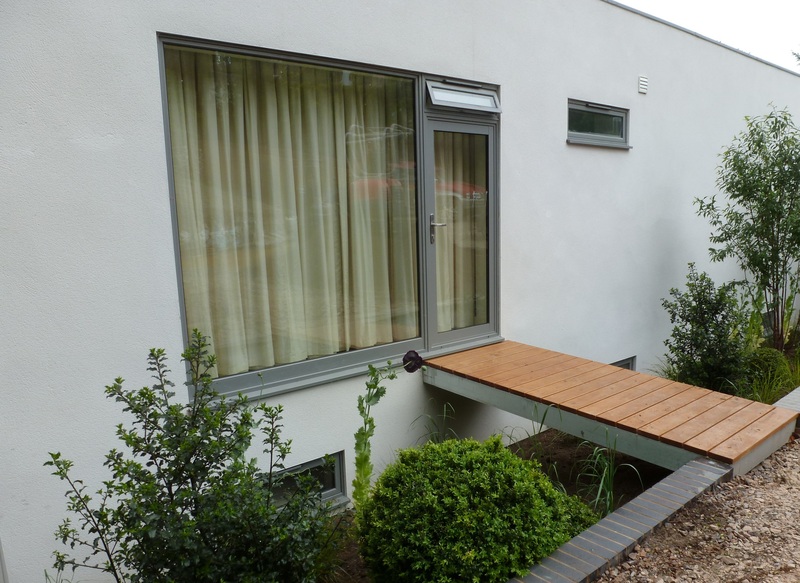 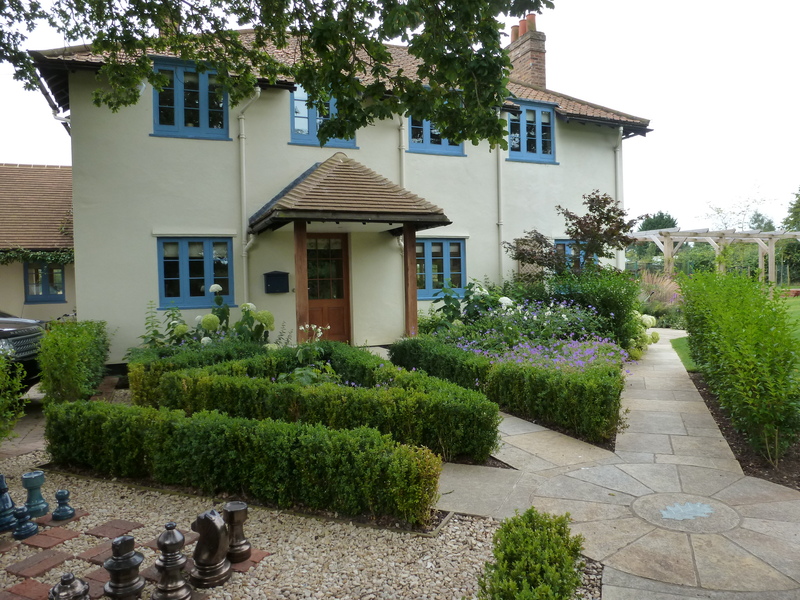 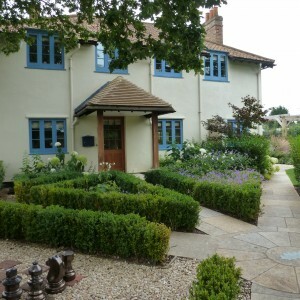 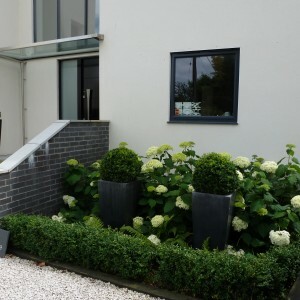 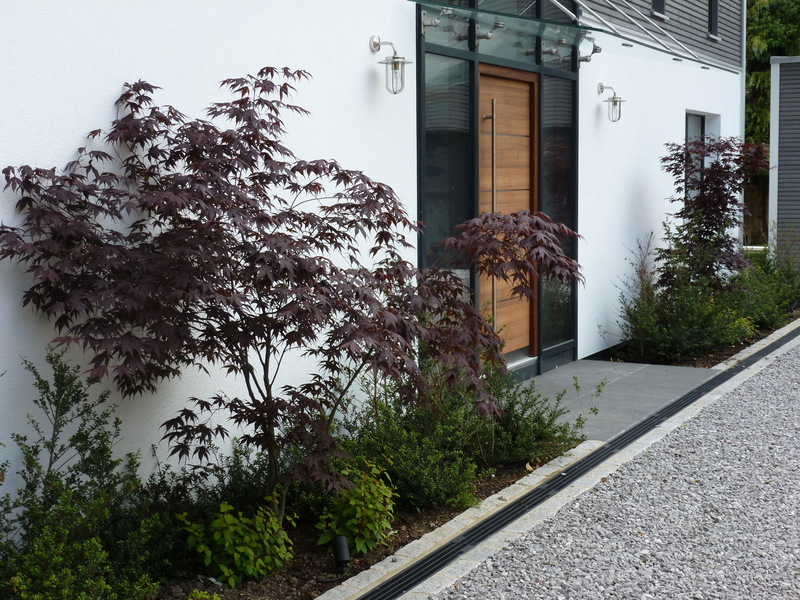 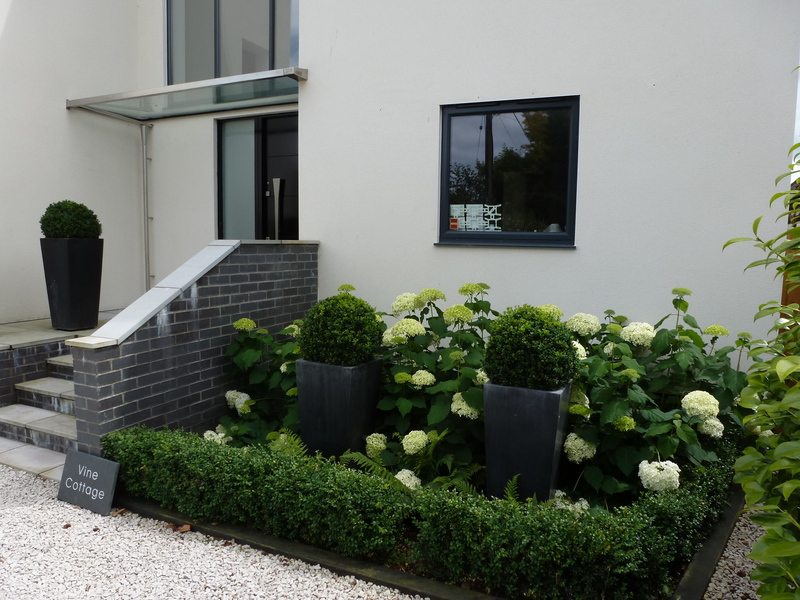 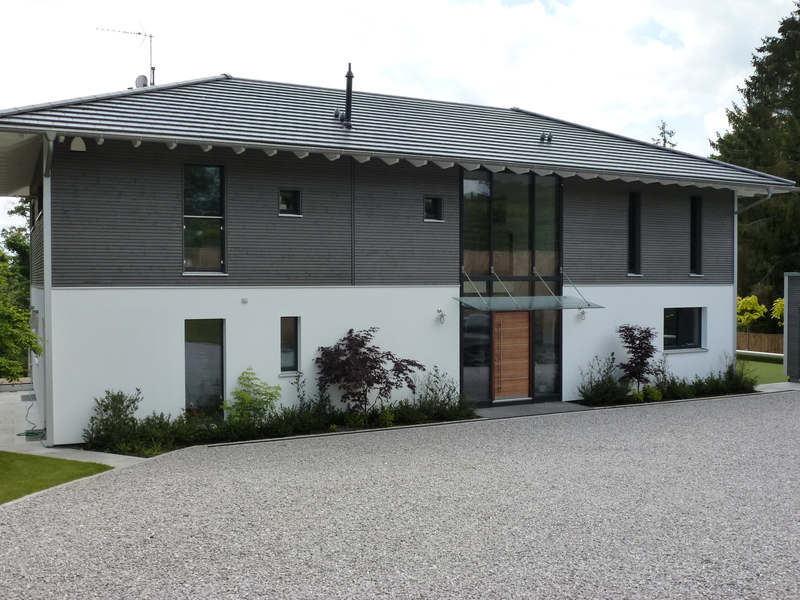 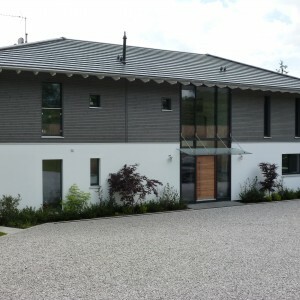 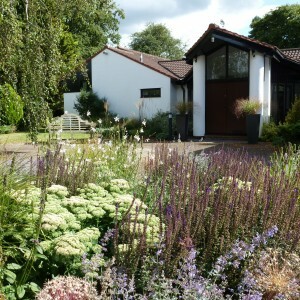 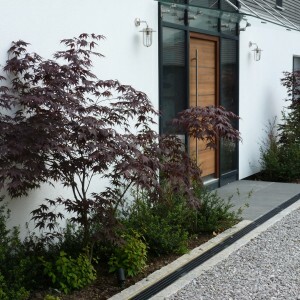 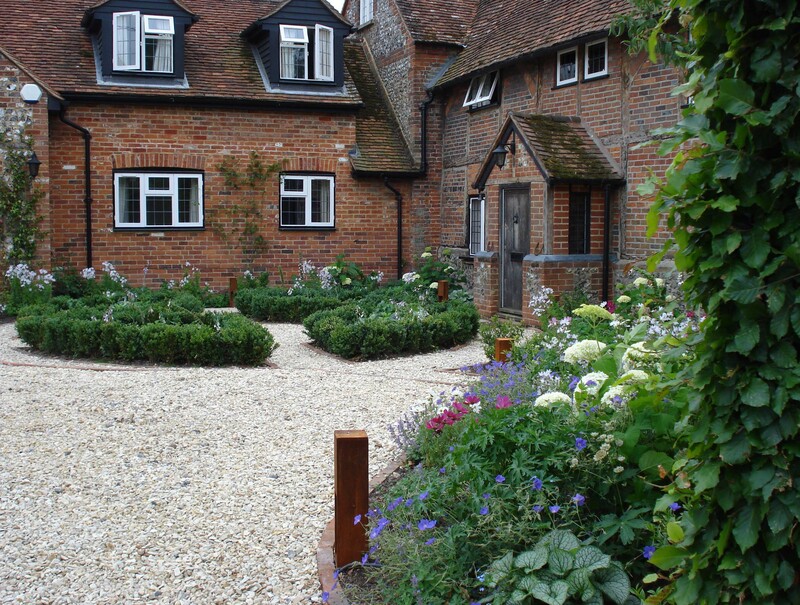 Both the choice of materials and the style of planting need to complement the architecture of the house, whether you have a stylish contemporary home or a more traditional town or country property. 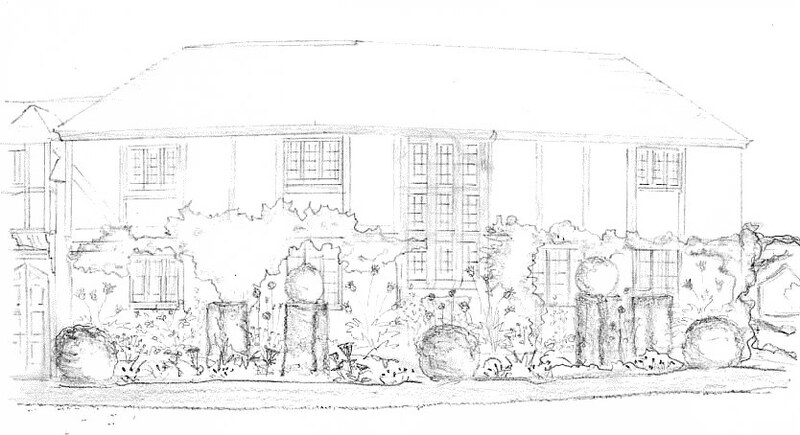 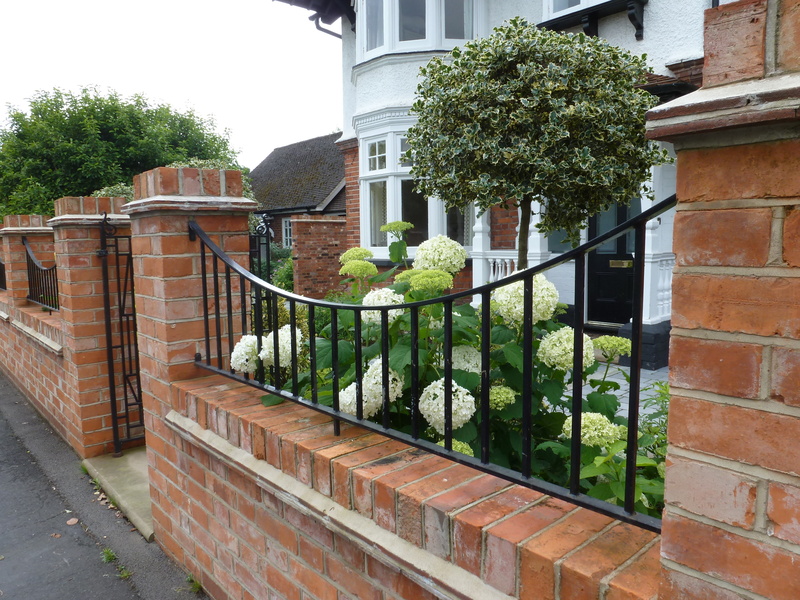 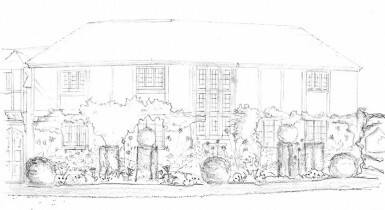 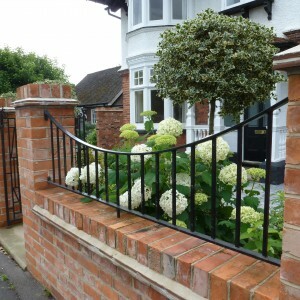 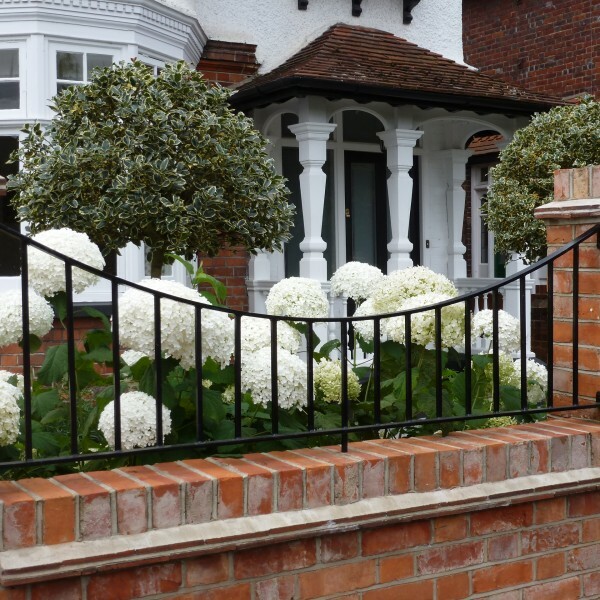 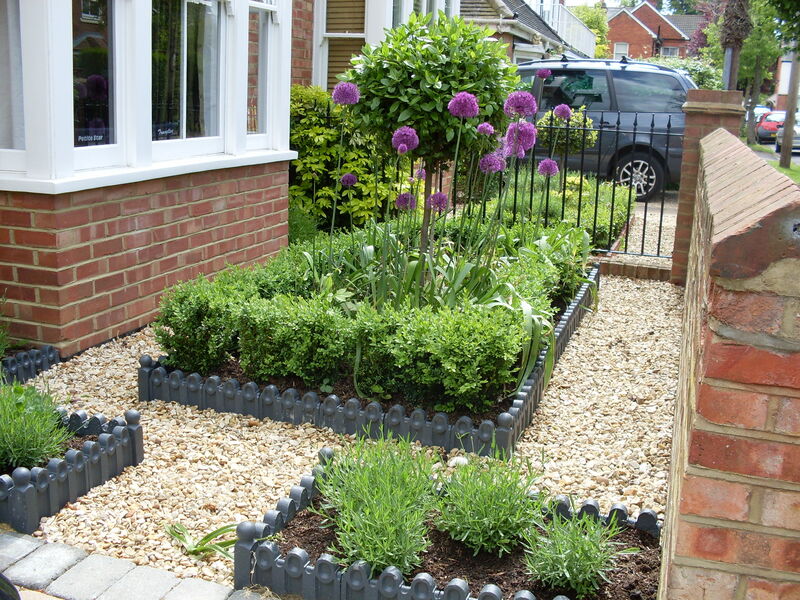 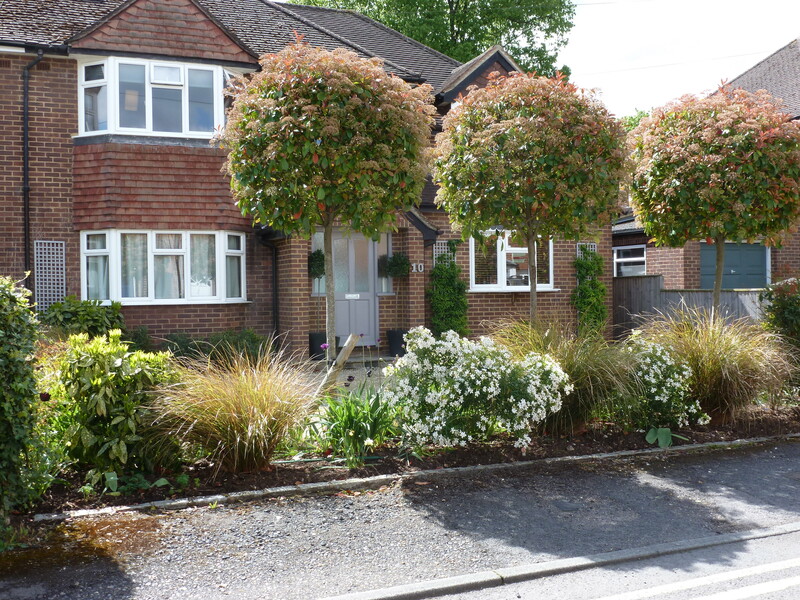 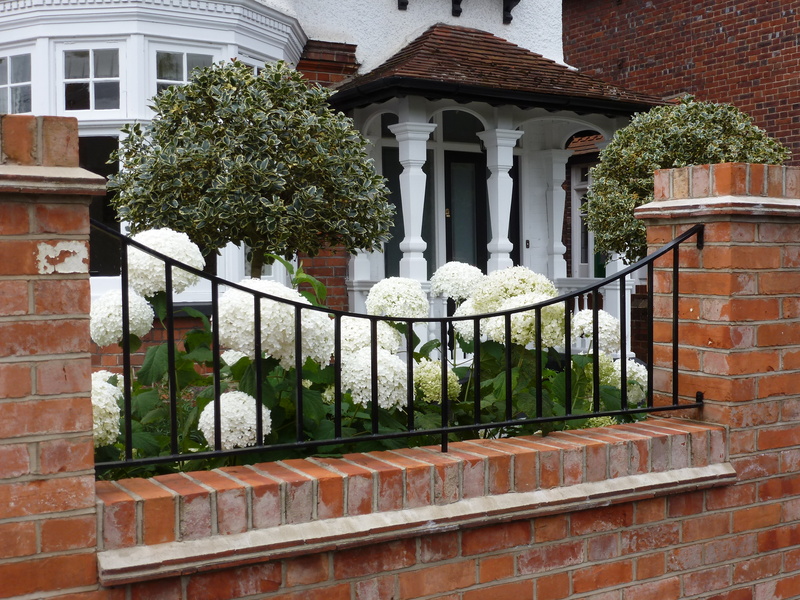 A planting scheme for a front garden should include both good all year round structure as well as seasonal flowering plants; often with a touch of formality to provide a real sense of arrival.